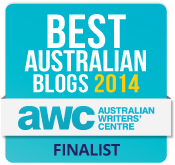 I’ve been a bit slack with the blog entries lately. It’s disappointing how work interferes with the walking, but I suppose I have to earn money at some point (do I?). The only thing I’ve had to entertain me lately is a bloke I see on my train each morning. He’s a big, bruising sort of bloke who wears necklaces, and has arms that appear to drag along the ground when he walks. What’s interesting is his enthusiasm for a book of true crime stories he’s always reading. The book is arranged in years and he was really getting a kick out of a 1965 entry titled ‘Swingers kids mysteriously abducted and then murdered’. It’s an interesting train trip with this bloke, instead of the army of gum chewers who I also travel with. Anyway, enough of that. Victoria’s highest mountain is Mt Bogong, which stands at 1986 metres. That’s quite high for the continent that’s flat as a pancake. I’ve thought of climbing it a number of times, but something always seems to come up that stops me, such as polishing my extensive spoon collection. Finally the weekend was booked in and I was going to be accompanied by Mike Kilo and Double Lima. MK has visible abdominals, which is worrying as a walking companion like this is the enemy of the fat man like myself. How crazy is that movie ‘127 Hours’? Pretty wild story huh? Well, I have an equivalent, which I’m sure could be made into a movie. 127 Kilograms. That’s what I weigh and it could feature my guts slowly rising up a mountain. It’s probably not the greatest movie idea, but the plot is in its early stages. 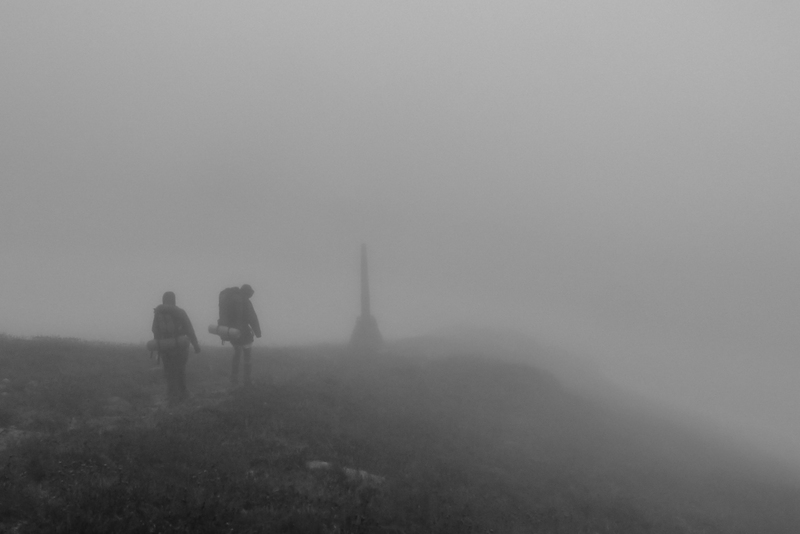 The week leading up to the walk had me eagerly checking the alpine weather forecast. I was a little perturbed to see it kept getting worse. 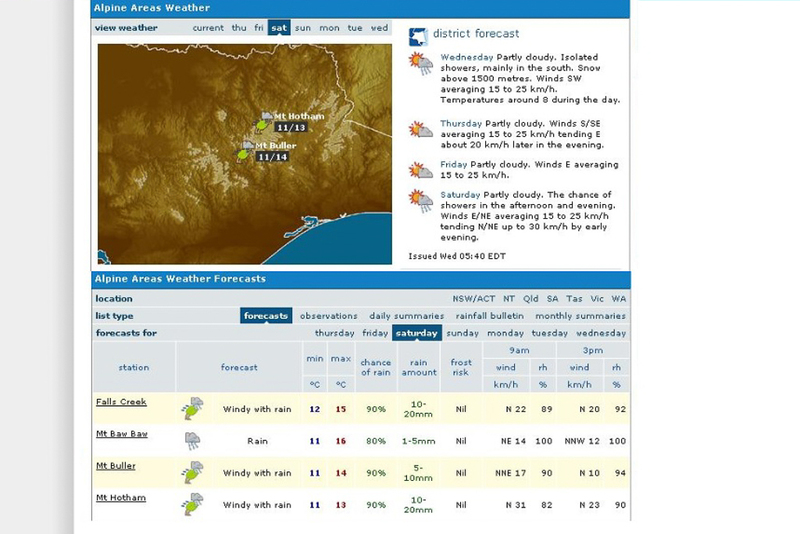 A relevant forecast for Mt Bogong would be nearby Falls Creek and the end result was the forecast above. Wind and rain seemed popular. Should the trip be cancelled? I thought about it for 0.3 of a second and decided an attempt was worth it for the epic quality alone. If it was too bad then we could always turn back, although even that was unlikely as I need some sort of crap to happen to keep this blog afloat. There are two ‘normal’ routes up Mt Bogong. There’s Staircase Spur, which had numbers attached to it that I couldn’t get my head around. A 1500 metre climb over 6 km seems steep to me or alternatively the Eskdale Spur with a more gentle gradient, climbing the same height in 8 km. It’s all good steep fun and MK made an observation, “You will not see any flat slobs on the top.” I was thinking about this comment, as my guts pressed against the belt of my pants. The Eskdale Spur was going to be our route with a night spent on top in the nearby Cleve Cole Hut. We would then return via the Staircase Spur the following day. 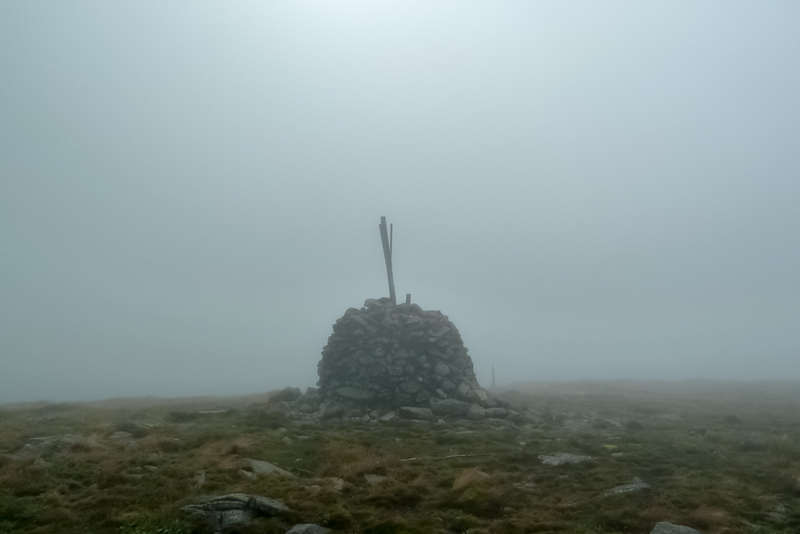 Day 1 – Eskdale Spur to Cleve Cole Hut. 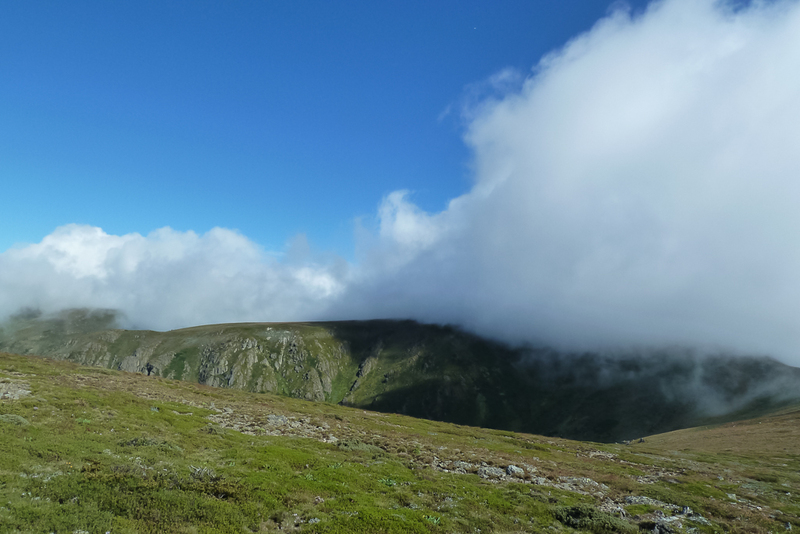 Day 2 – Cleve Cole Hut to Mt Bogong.